What will it take for Singapore to give up plastic? Throwing away over 2,600 plastics every 3 seconds – that’s how Singapore fares. Do we really need these one-use plastics? 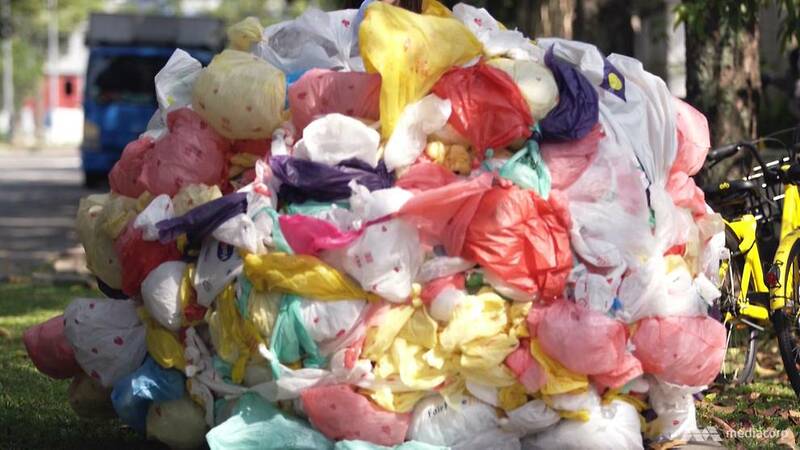 Singapore generated 9 billion tonnes of plastics, but bulk of it are not essential. Let’s relook our plastic use and become more aware before we commit into one. Commentary: What will it take for Singapore to give up plastic?